Weber has been the best selling grill for years.  You're probably automatically considering one just because there is nothing comparable. We've experimented with different manufacturers like Napoleon and I have looked at 20 grills at various shows to no avail. However, Broil King seems intriguing at least from a feature and build quality perspective. We'll look at both companies, both grills and then compare. For this comparison, you'll be looking at Weber's most popular series, the Genesis, against the Broil King's Regal series. Both are priced at $849. Broil King was founded in 1906 and is part of Onward Manufacturing. They're a family owned, Canadian manufacturer. Originally, they were a tool and die manufacturer. The grills are made in the U.S.
Their mission statement is kind of cool, because they are committed to American manufacturing even sourcing to other American companies. Their baffling marketing is hard to sort. However, their Flav-R-Wave is similar to the Weber Flavorizer bars insofar as the drippings are vaporized. The vapor further infuses the meat with BBQ flavor. The unit is stainless steel with decent output. 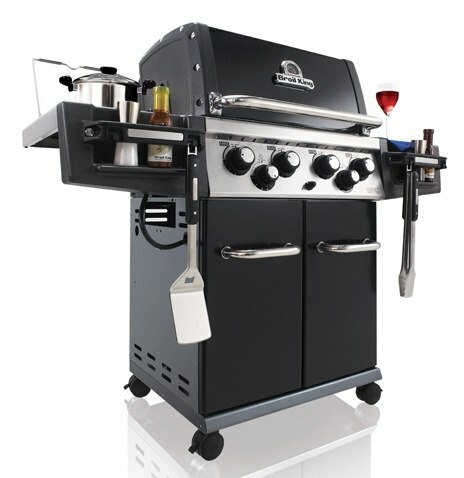 Overall, this is a very solid, powerful grill. Weber is another mostly American manufacturer. Their Summit and Genesis series are made in the U.S, but the Spirit was outsourced to the Chinese two years ago. The Genesis invention is an interesting one. In 1985, he added metal flavor bars to provide better heat distribution and control drippings which reduce flair ups. This method of cooking vaporizes drippings for easier cleaning as well. 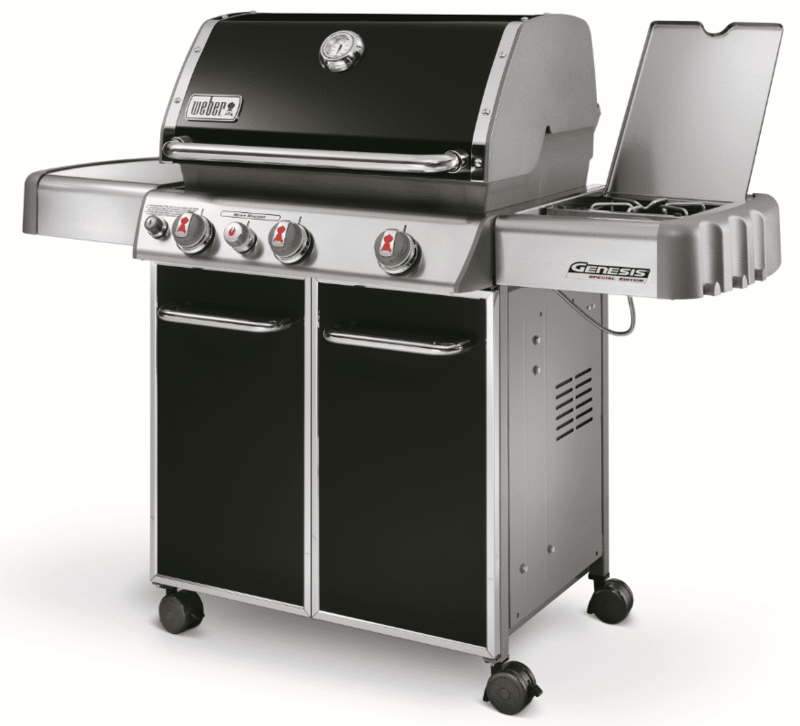 This new design was the Weber Genesis grill which changed the design of gas grills forever. From a specification point of view, The Broil King seems to be a better choice with 50,000 BTU versus 38,000 for The Genesis plus a 12,000 BTU Sear. Broil King also has a 15,000 BTU rear burner as well. Part of Weber's story has been evenness of cooking, yet the Broil King has over twice the ports for flame and heat distribution and 4 burners versus 3 for the Weber. Weber has a dedicated 12,000 BTU Sear burner for quick searing (the char marks on your meats). Broil King has a Cooking Grid design with reversible grids. One side is pointed to mark or char the meat. In fact, this grill can sear incredibly well. The Broil King has a rotisserie and a 15,000 BTU burner for even cooking as the food rotates. Weber has a rotisserie as an accessory, but does not have a burner in back. The heat will not be as even. If you like to use the rotisserie, this is a big advantage both in price and quality of cooking. Should You Buy A Broil King Grill? You should also know reliability is the other part of Weber's success. The grill is virtually maintenance free. Then again, grills in general are very reliable, because the good ones are stainless steel with burner elements and little else. I like the Weber, but The Broil King is definitely worth considering. After using the Broil King, it is certainly more powerful. 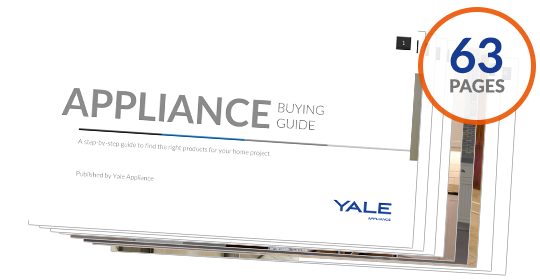 Get The Yale BBQ Grill Buying Guide with features, specs and BTU outputs of all the major brands. Well over 155,000 people have read a Yale Guide.